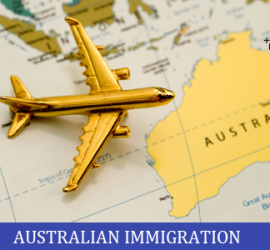 This entry was posted in Australia Australia Immigration Visa Australia Student Visa Study in Australia and tagged Australia student visa on April 6, 2016 by Blog Author. 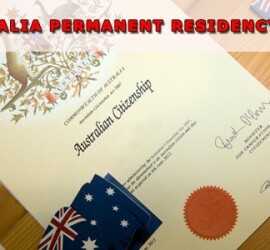 This entry was posted in Australia Immigration Visa Australia PR and tagged Australia Australia citizenship Australia Visa on March 30, 2016 by Blog Author. 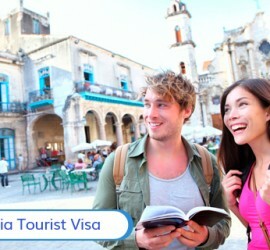 This entry was posted in Australia Visit Visa and tagged Australia Australia Visit Visa tourist visa on March 9, 2016 by Blog Author. 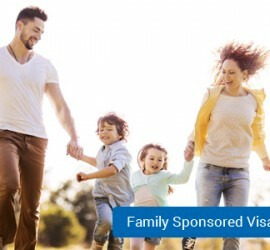 This entry was posted in Australia Immigration Visa Australia PR Immigration To Australia and tagged Australia Australia Permanent Resident Family Sponsored Visa on February 18, 2016 by Blog Author. 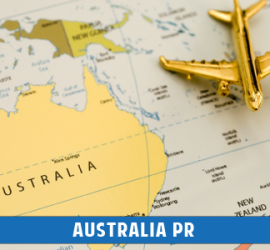 This entry was posted in Australia Visit Visa Migrate to Australia and tagged Australia Australia PR tourist visa Visitor Visa on January 22, 2016 by Blog Author. 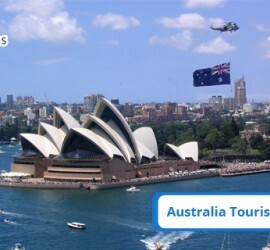 This entry was posted in Australia Visit Visa Immigration To Australia and tagged Australia tourist visa visit visa Visitor Visa on January 20, 2016 by Blog Author. 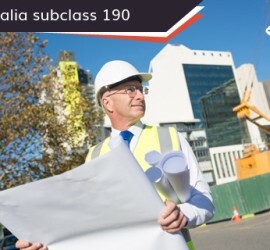 This entry was posted in Australia Immigration Visa Australian Skilled Visas Uncategorized and tagged Australia Australia PR Subclass 190 Visa on January 5, 2016 by Blog Author. 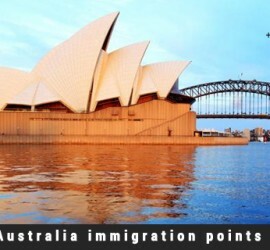 This entry was posted in Australia Immigration Visa Immigration To Australia and tagged Australia Immigration immirgation points migration on December 21, 2015 by Blog Author.